Published March 26, 2019 at 800 × 813 in luminaria two. 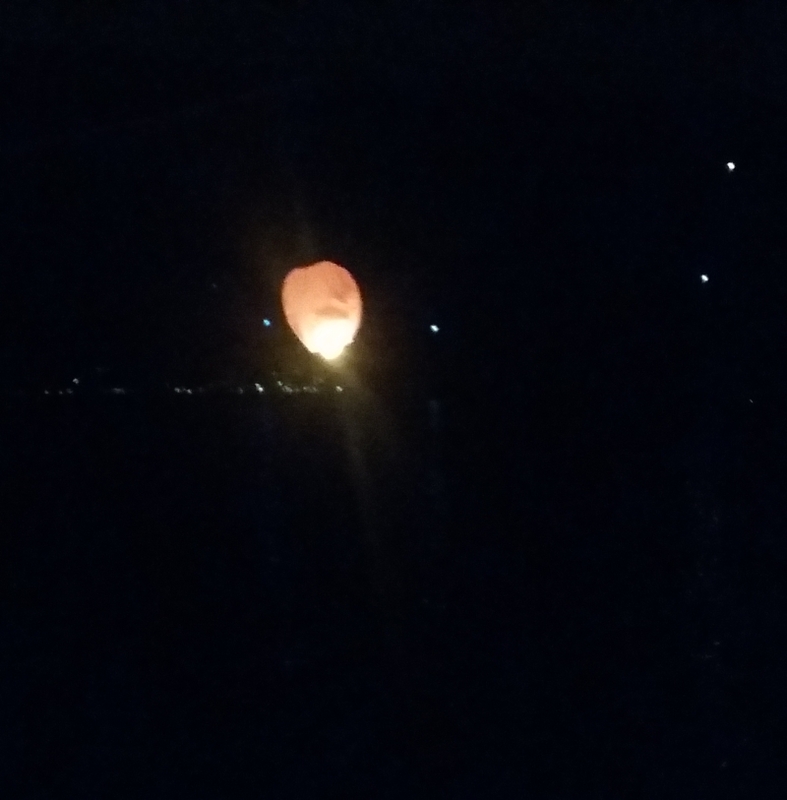 My balloon didn’t immediately crash & burn this year. A good sign I hope. Luckily no cedar shake roofs around here.